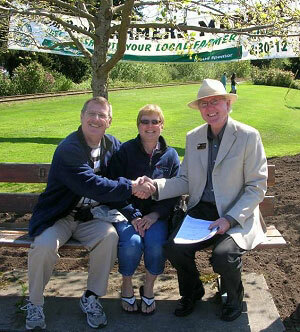 Ocean view real estate in the Qualicum Beach/Parksville area is often the most sought after category. However, a very good ocean view may add as much as $100K to $150K to the asking purchase price. 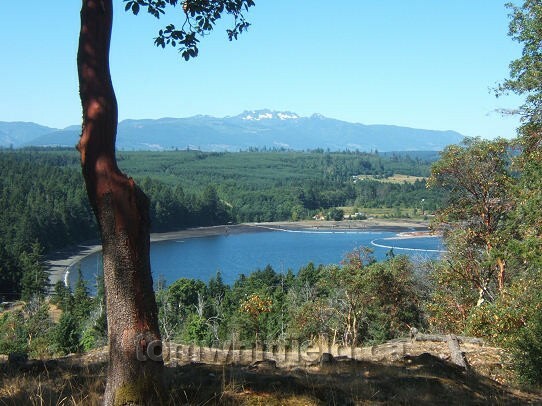 Living a little ways away from the seashore here is still pretty great though as there are public access paths all along the shores of eastern Vancouver Island. Read more about the area’s ocean view real estate. You are never very far from the beach when living here! 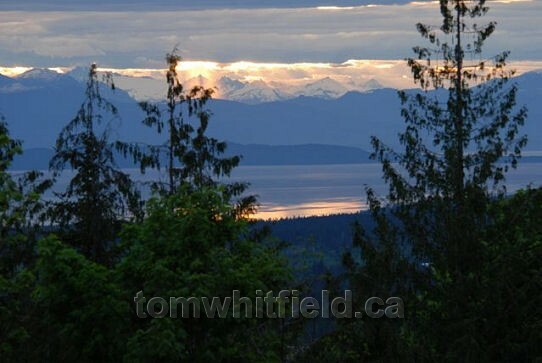 However, if you can afford it, with a bit of slope and/or height to the topography, you can get spectacular panoramic viewscapes overlooking the Strait of Georgia with its many islands and the snow-capped Coast Mountains as a backdrop along mainland BC. 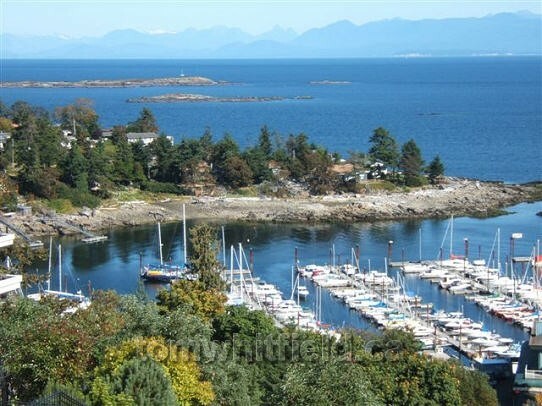 Ocean View overlooking Schooner Cove Marina in Fairwinds at Nanoose Bay, BC. The three best sandy beaches on the east side of the island are right here, namely: Qualicum beach, Parksville beach and Rathtrevor beach. So even if your new home doesn’t include a great ocean view, you can get out on those beaches at low tide and walk for miles...at no cost to you! Ocean View looking across the Strait of Georgia to the mainland mountains from the Little Qualicum River Estates development.